Ryan Tubridy is enjoying the Galway Races this week. The broadcaster was snapped soaking up some nightlife in the 1520 Bar on Quay Street after Tuesday’s races. 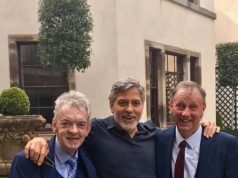 The Galway Player posted a snap with The Late Late Show presenter. 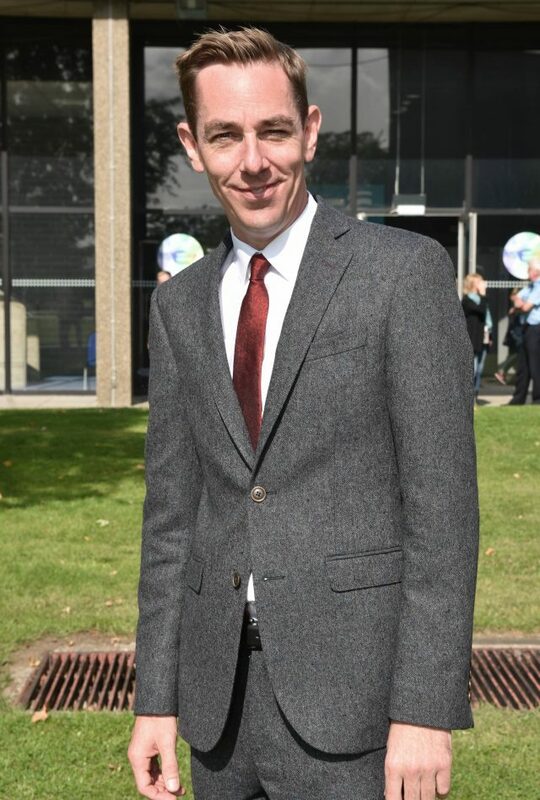 Earlier on Tuesday Tubridy shared a snap of himself at the Ballybrit Racecourse. “A windy day at the Galway Races…#galwayneigh,” he wrote, unable to resist a pun as per usual. The Daily Goss will go live from Galway at 5pm all this week.